As Leader of the soil genesis, classification and mapping, Prof. Dr Zhang has worked as a soil pedologist for the last 20 years. 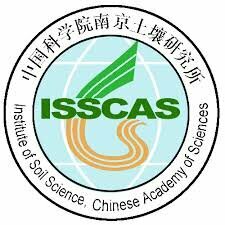 He obtained his PhD of Soil Science from Institute of Soil Science, Chinese Academy of Sciences, in 1993. He is responsible for a research team of 6 staff working on soil genesis, classification and mapping.